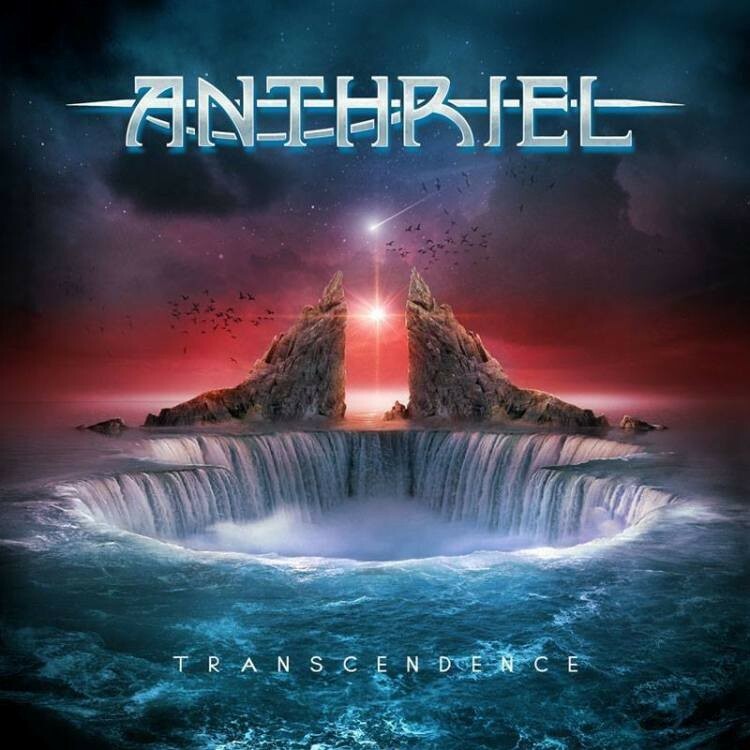 The debut release ('The Pathway') from Finland's Anthriel is, for me, an undiscovered Prog Metal gem, and a record as good as any by the likes of Seventh Wonder, Circus Maximus et al. It strangely remains an album that few know about or have even heard of. Maybe with the release of their sophomore effort 'Transcendence', the band will get the recognition their music duly deserves. Comprising of Simo Silvan (vocals), Timo Niemistö (guitars), Antti Hakulinen (keyboards), Antti Horttana (bass) and Henrikki Markkula (drums), Anthriel play a highly melodic version of Prog Metal with top notch musicianship and killer songs. Thematically a concept album about the hardships of everyday life, 'Transcendence' is a wonderfully constructed album. Just take a listen to the first song 'Under Burning Skies' and you'll soon be enjoying a band who know how to play intricately arranged songs that are full to the seams with melodic musical passages that keep you riveted as it plays. You might also try the eleven minute brilliance that is 'Oath Of Darkness' or the fantastic Melodic Metal fest that is 'Sirens Song', and you'll find a group of musicians who have, since their debut, grown into a band that's not afraid to go for it when it comes to writing and performing complex yet highly accessible Melodic Prog Metal. Their ace in the hand is singer Silvan whose wonderful, forceful and strong voice lends itself easily to making these songs very memorable. Personally, my album favourite is the twenty minute, tour-de-force that is album closer 'Fallen Souls', it's stunningly arranged, played and performed, with tight melodic passages, intricate guitar work, emotive vocals and almost AOR-like keyboards. This one song sums up Anthriel in a nutshell and shows that hard work and perseverance does sometimes pay off. Lovers of Prog Metal that comes with a commanding melodic edge will love this album. I'd also suggest that those amongst you who like their Hard Rock with a bit of a bite could do worse than to give this album a try. 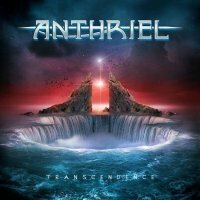 Hopefully, Anthriel won't be an obscure name in the Prog Metal world any longer. On this showing, they should be up there with the best that the Prog Metal genre has to offer... and potentially even leading it.